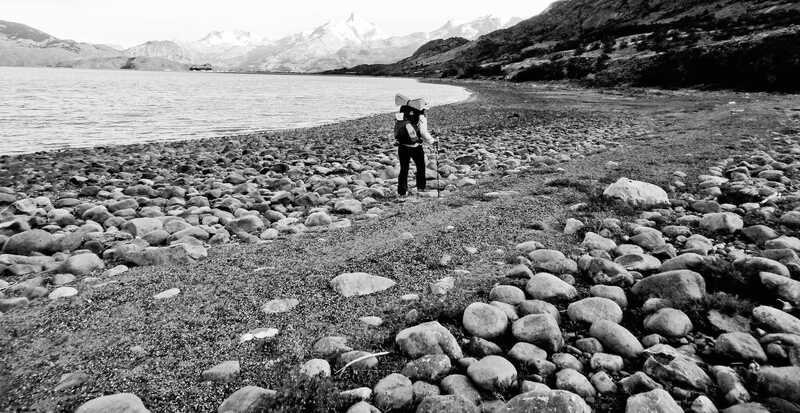 Adaptability is one of the most important skills for a hiker to learn. Find out how it affects all stages of your hike. The only thing you have control over is yourself, your perspective and your actions. The elements couldn’t care less about your first ascent, your time record or your worthy cause. In thru hiking, as with all adventure sports, adaptability can determine whether you live or die. It means backtracking when you fought hard to get there. It means swallowing your ego. 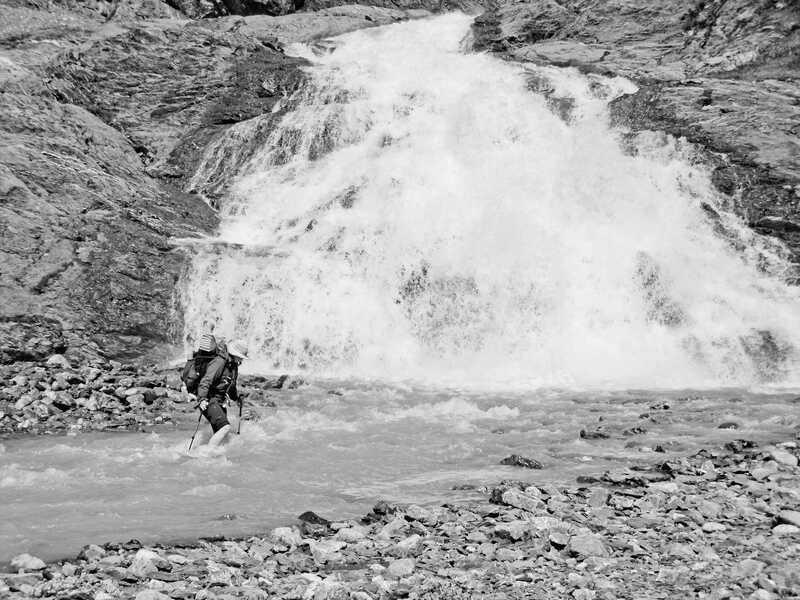 Adventure athletes are a bull headed breed. We are out there to whet our mettle, pushing forward into new territory, testing limits–this all takes determination. Yet sometimes we have to turn around 300 feet from the summit. It means not dropping in if the snowpack is weak. It means not shooting that sick Go Pro video. Because before all else, Mother Nature demands humility. Have I made the point about baseline safety, yet? Okay, now let’s talk about how adaptability comes into play at every stage, from planning to after-action review. You spend countless hours hunched over maps and the computer squinting at Google Earth, painstakingly plotting routes, spreadsheets of data, dates, mileage…then the second you step on the trail, a lot of it goes out the window. Hiking the PCT I used the guidebooks to make a spreadsheet of every campsite and water source I planned to stop at along the way. Laminated it and carried it in my backpack all 2663 miles. I think I looked at it once, never camped where and when it said, yet finished within two days of the projected date. Beginning our current hike last November, the first days arriving in Ushuaia we learned our route was unrealistic because of issues with border crossings. Adjusting to that I realized this hike does not belong to me; I belong to the hike. Still, all that planning was essential. It is an important phase of mental preparation. Trying to imagine all the possibilities is a step toward appreciating that possibilities are infinite. 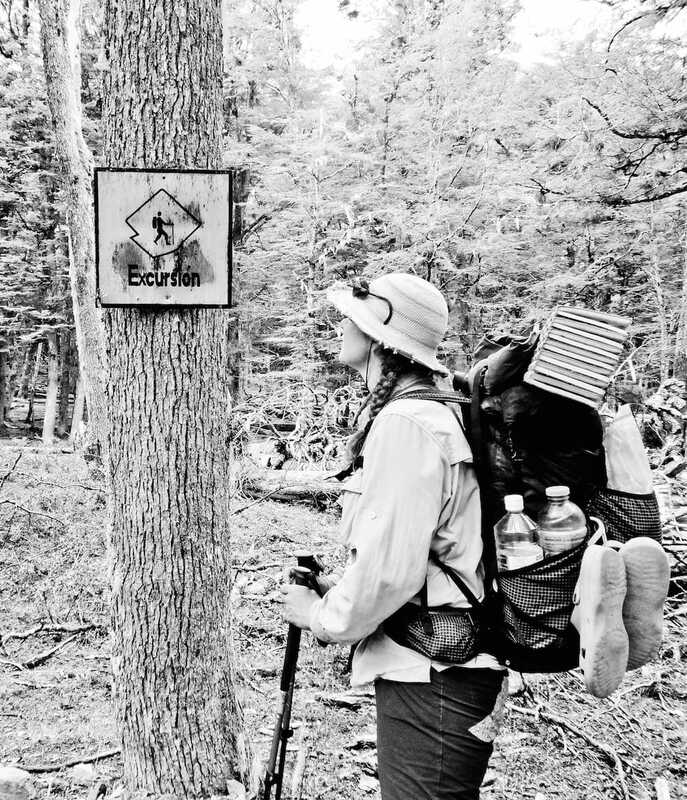 An end goal is an objective, not a priority; a thru hiker needs both. It is as important to know your “why” as your “where.” Consider what you are looking to get out of it, not just what you want to achieve. You don’t have to know this before beginning; that is one of my favorite things about thru hiking, you have time to think and it will evolve with the miles. Constantly evaluate what draws you out there. One of our community’s fundamental expressions is, “hike your own hike.” If your priority is fun, your hike will look a lot different than someone who is out there seeking healing. This is not to say you won’t find both, but how you go about it will look very different. Your plans and deadlines are irrelevant to Mother Nature. Checking my pride is one of the hardest things to do, and it’s something we end up doing every day. The other day we planned for a beautiful camp at treeline beside glacier lakes, but ended up not climbing to it because a storm raged up top. 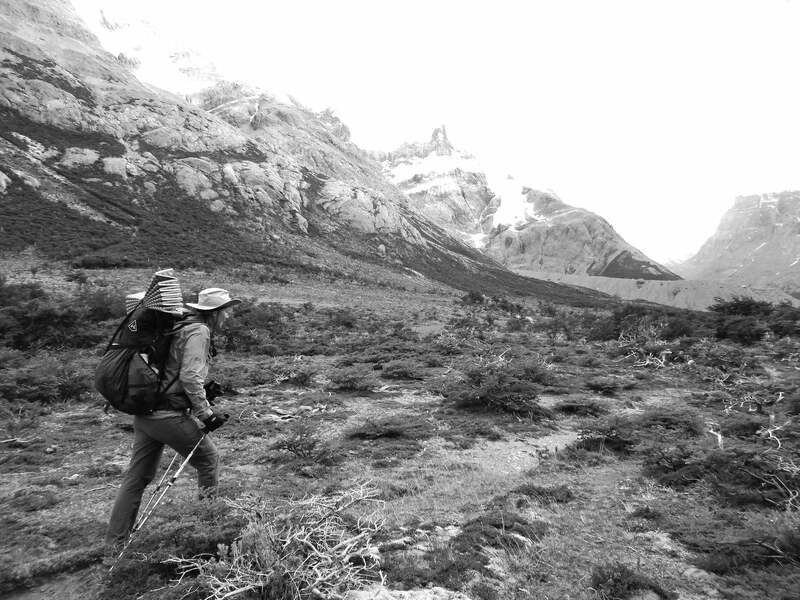 There is a saying down here that, “Quien se apura en la Patagonia, pierde el tiempo” [Whoever hurries in Patagonia, loses time]. Efficiency is not a part of the campo lifestyle. Shops close for four hours in the middle of the day for siesta; they reopen if and when they feel like it. You are perceived as rude if you bustle into town all business and in a rush, and things will go even more slowly. Starting this hike as a lover of the town-stop “Near0”—spending less than one full day in town—this was a difficult adjustment. But by accepting it we have encountered a wealth of interactions and experiences we would have missed otherwise. “There is no such thing as an expert; at best we can be informed observers.” This came from my avalanche safety teacher, a man with over 30 years in the field. That message has stuck with me. After about a month on route we began to focus less on plans and our projections of what was ahead and instead took to “investigating.” The less you think you know, the safer you will be. At the end of each undertaking, each season, do an evaluation both as a team and as an individual. Write down everything from what worked to what was sketchy. What gear came into play and what was unnecessary? What decisions led to the dangerous moments and how could you do that differently? Go back to these notes at the beginning of next season and carry the lessons forward. As Laurence Gonzales points out in, Deep Survival: Who Lives, Who Dies, and Why, the most dangerous team member is someone who has become complacent in their expertise. Adaptability means forfeiting certainty and ego. Go at it with fresh eyes every time. It colors everything from interactions along the way and how you experience the journey, to whether you accomplish it. Bethany “Fidgit” Hughes and Lauren “Neon” Reed have been using and (rigorously) testing our 3400 Southwest Packs, Ultamid 2 + Mesh Insert and a variety of DCF Stuff Sacks since the beginning of their Her Odyssey journey from South America to Alaska in 2015. They’re constantly posting insights, photos and videos from the trail – so make sure you give them a follow on Facebook and Instagram. The post Adventure Adaptability: The Key To A Successful Thru Hike appeared first on Hyperlite Mountain Gear Blog.